Oudh or Dahnul Oudh is regarded as the King of Fragrance and fittingly so. In addition to its remarkable scent, its medicinal properties are notably astounding. Our well matured collection of Dahnul Oudh ranges from the entry level for the novice to the super-ultimate series for the discerning connoisseur. 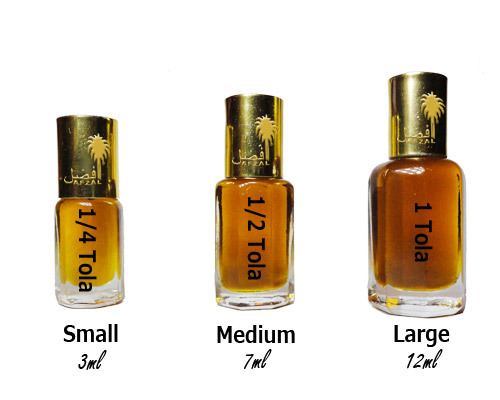 Our stock consists of only the premium grades of Indian, Burmese and Cambodian Dahnul Oudh.